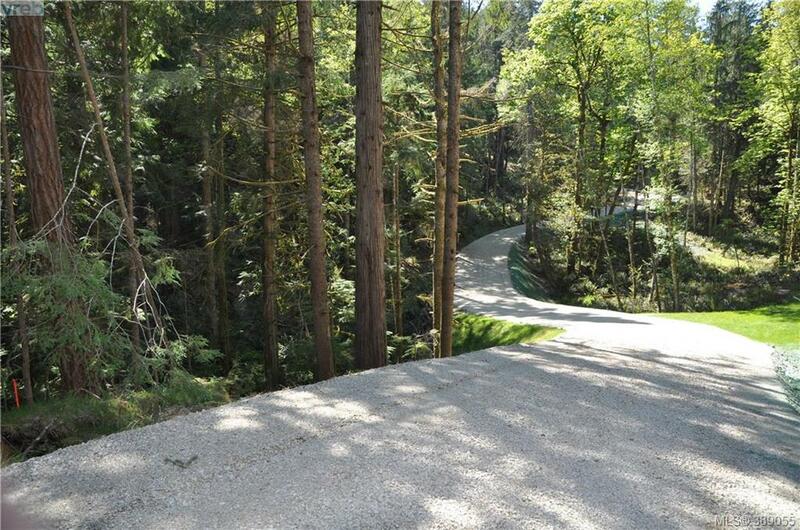 Blue Stone Estates is home to just a handful of private acreages with its own private road. Each lot layout is designed to embrace the spectacular natural setting, while maximizing privacy and ocean views. The property's gently undulating terrain holds undeniable appeal while each home site distills panoramas of pure coastal beauty and a thrilling sense of possibility. Lot Eight features natural coastal outlooks, a very good quality drilled well and a large building envelope on 3.44 acres. Appropriately zoned and sited for guest cottage. A perfect place to be! 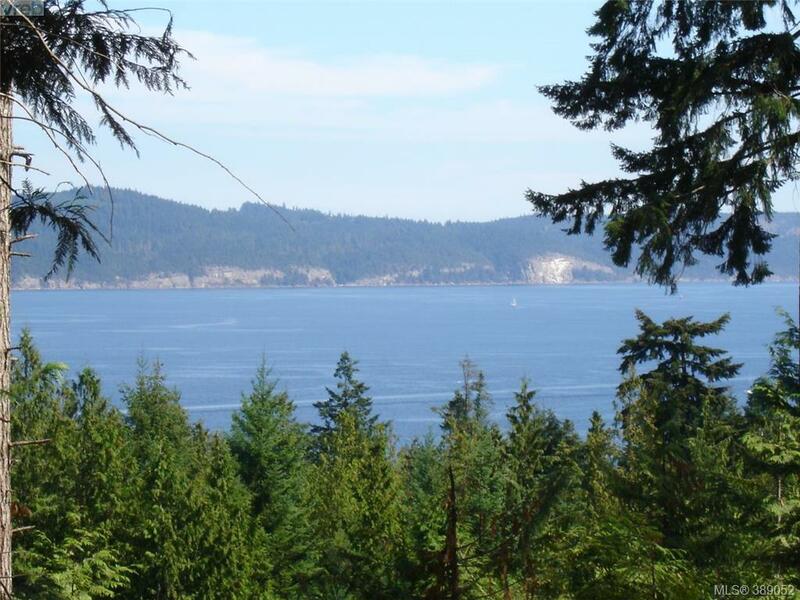 Blue Stone on Salt Spring is home to a handful of private estate acreage's on a a private road, each designed to savor nature and the tranquility of site. 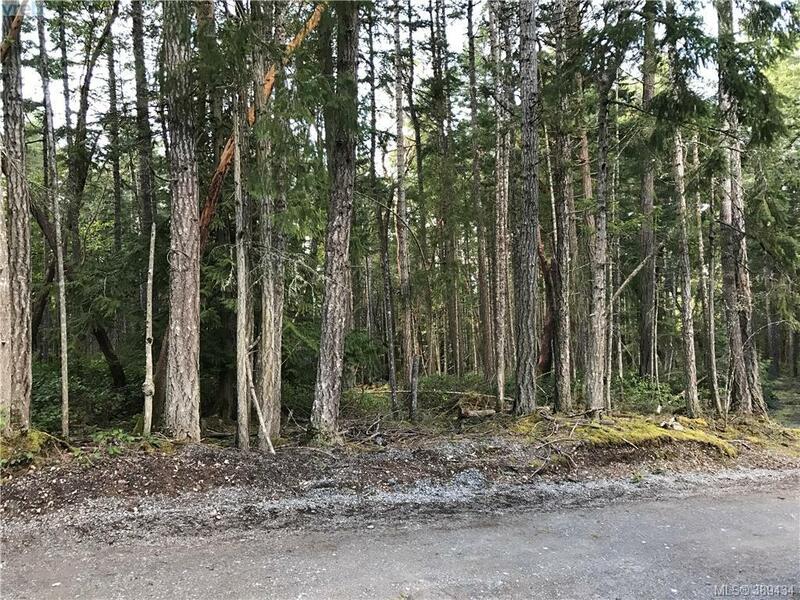 Just over 3.4 acres with sensational ocean vistas, a good quality drilled well and ample building envelopes for both home & cottage with exceptional privacy. A premium lot in a remarkable setting! Trincomali Place - Highly desirable neighbourhood designed & developed around its natural beauty. 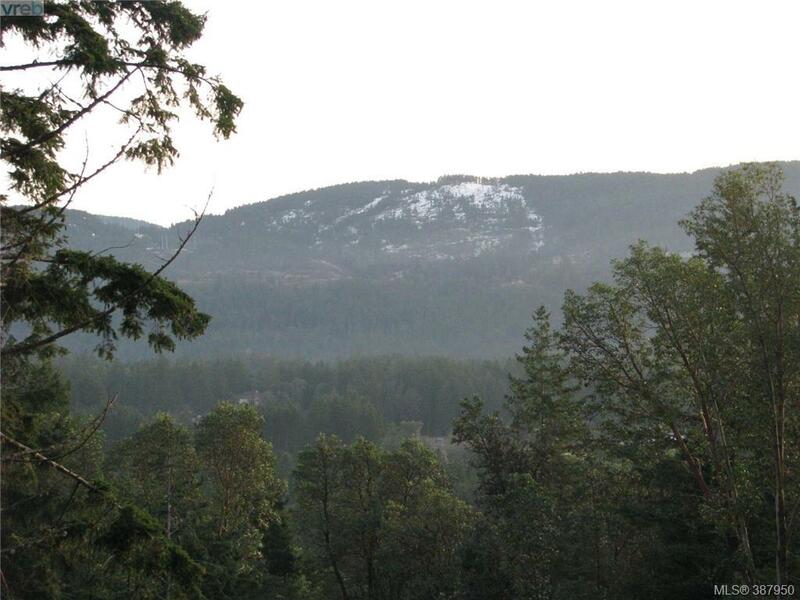 Private hilltop setting on 3.29 acres set amist your own natural forest with mossy rock outcrops, beautiful arbutus trees, all day sun & panoramic mountain views. Developed driveway to building site & drilled well. Zoned for house, cottage and outbuildings. A new neighbourhood on a paved cul-de-sac.